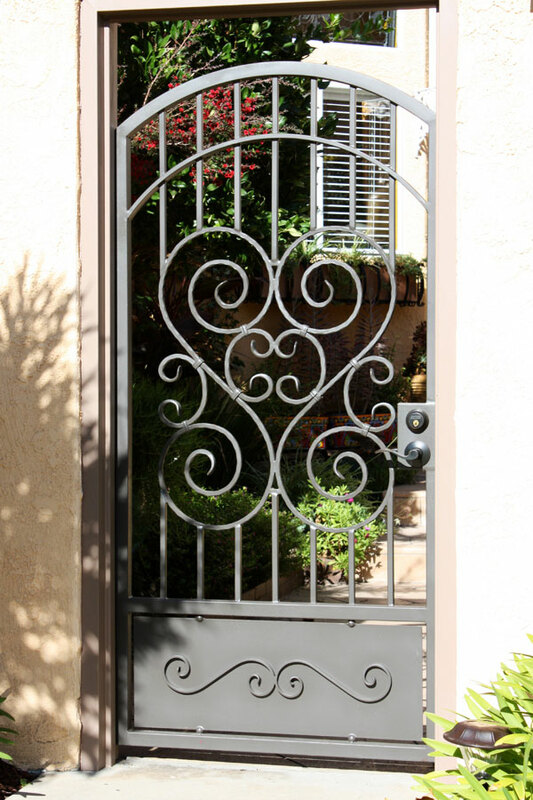 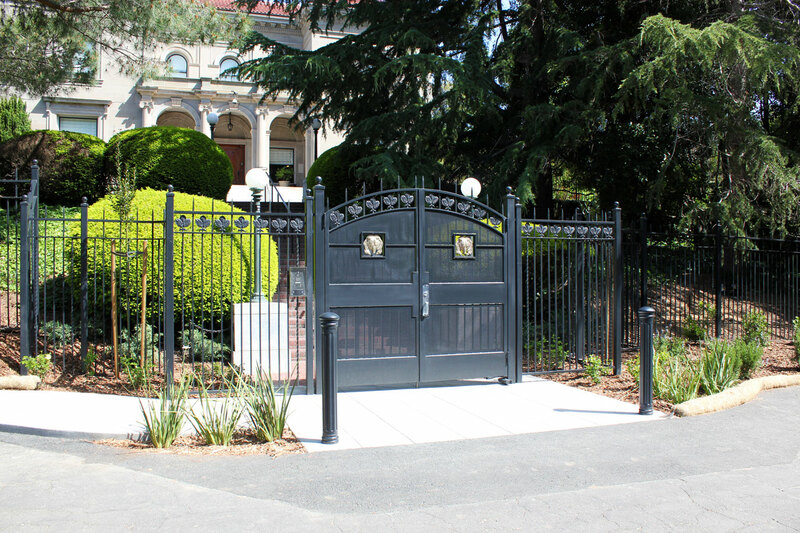 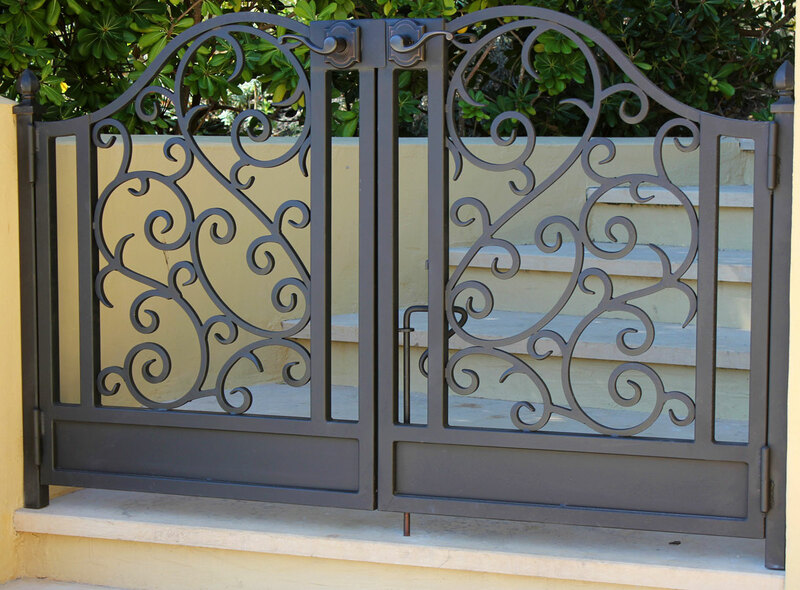 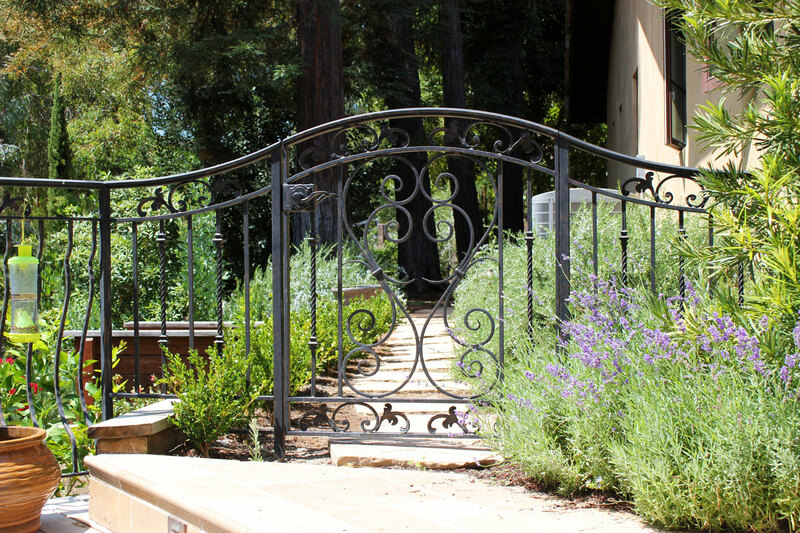 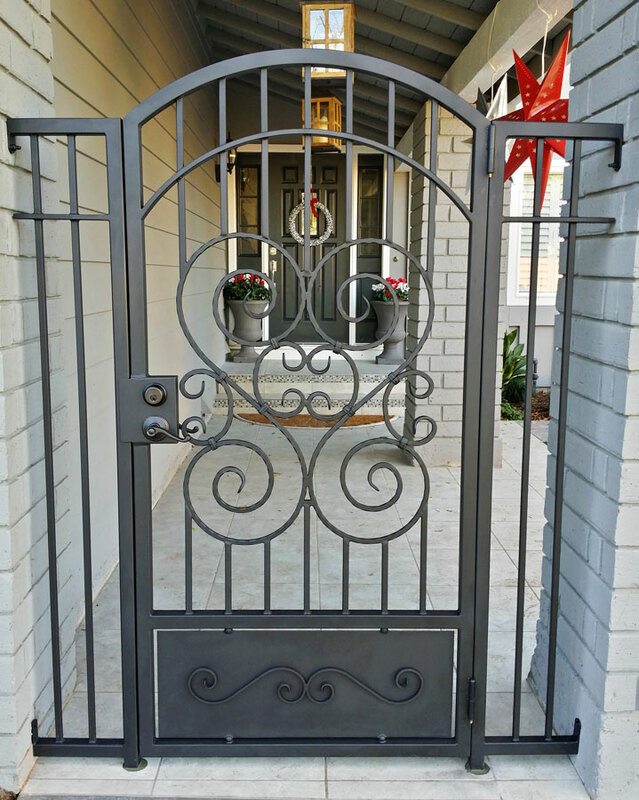 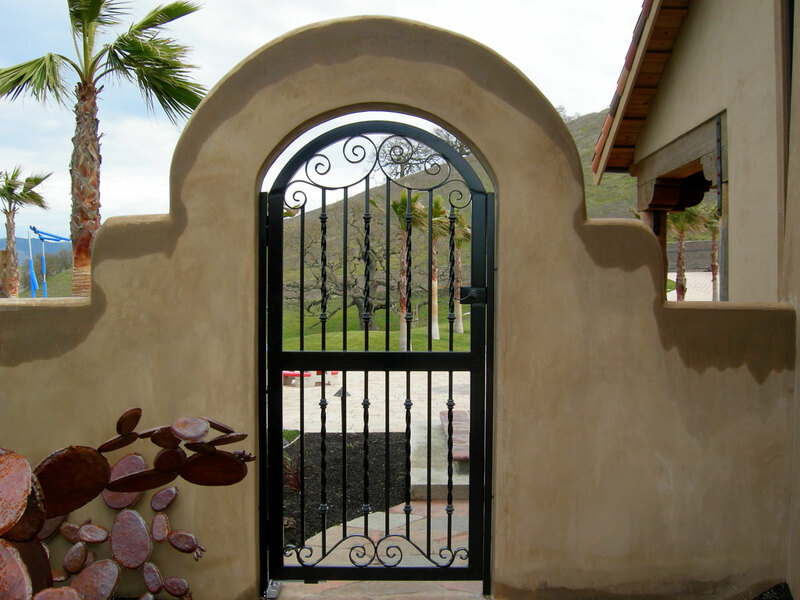 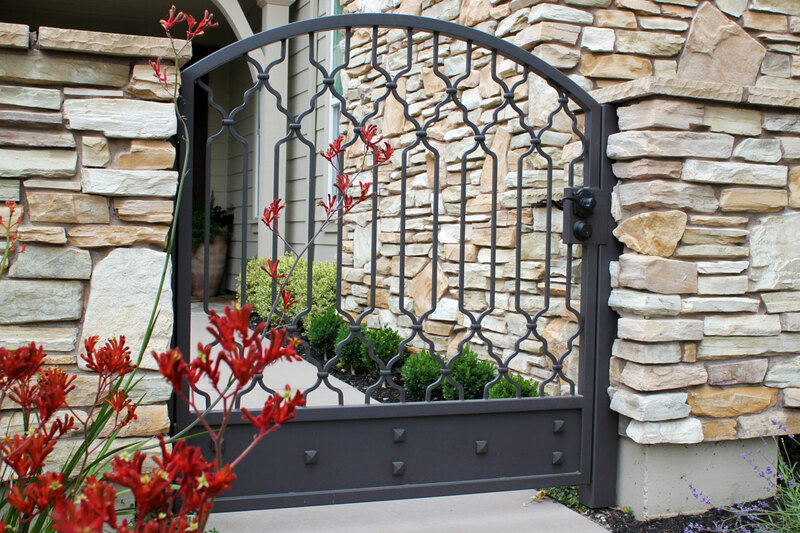 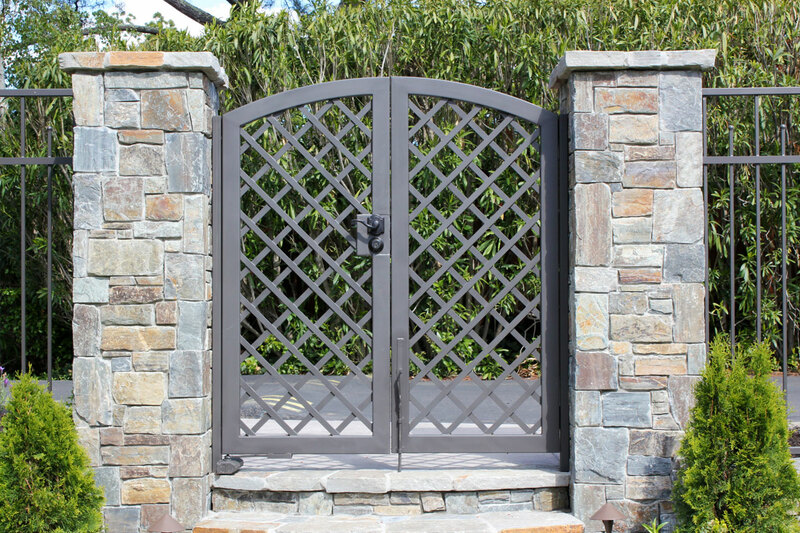 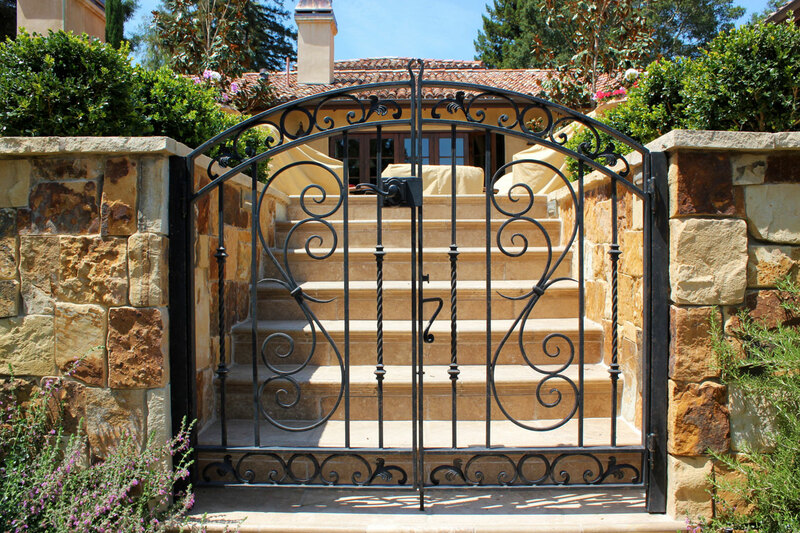 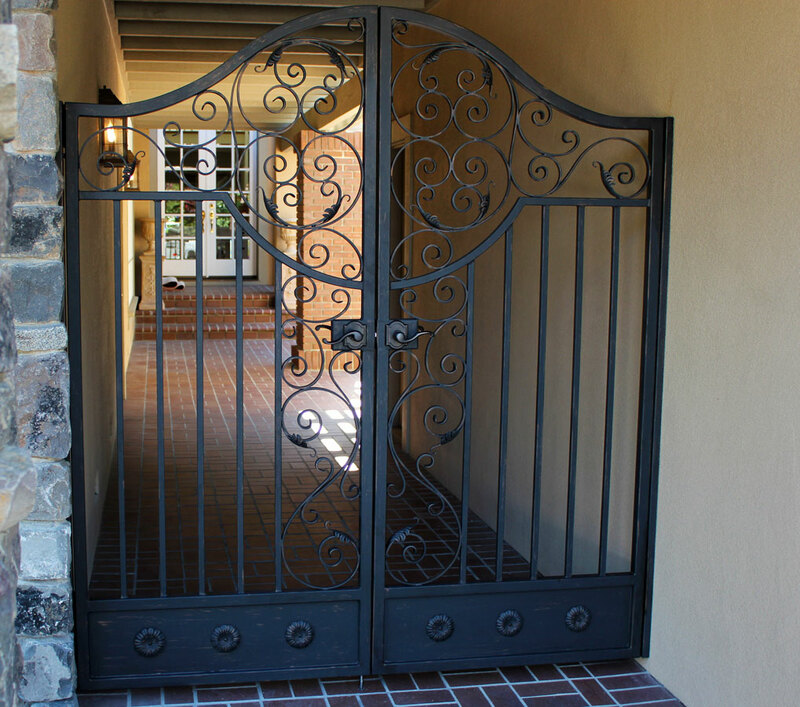 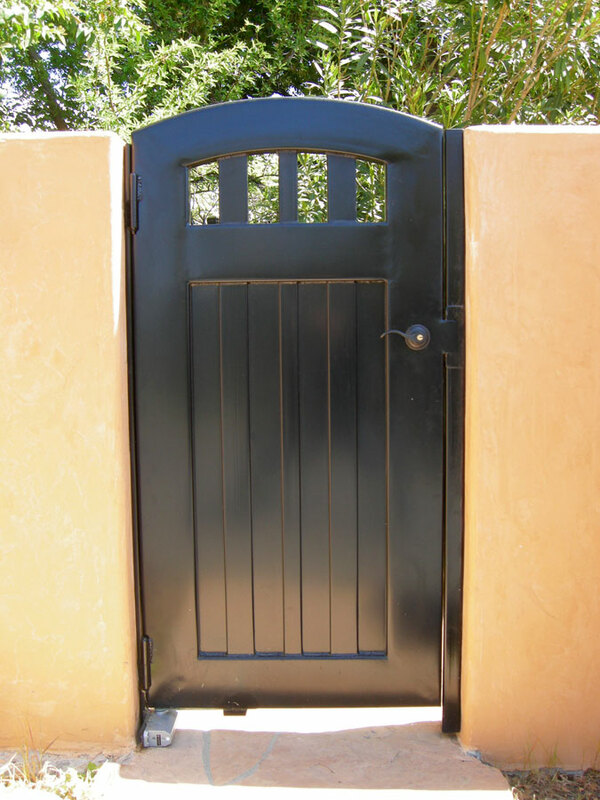 Custom ornamental metal gates of the highest-caliber workmanship, aesthetics, professionalism, and integrity will make a personal statement for your home or garden. 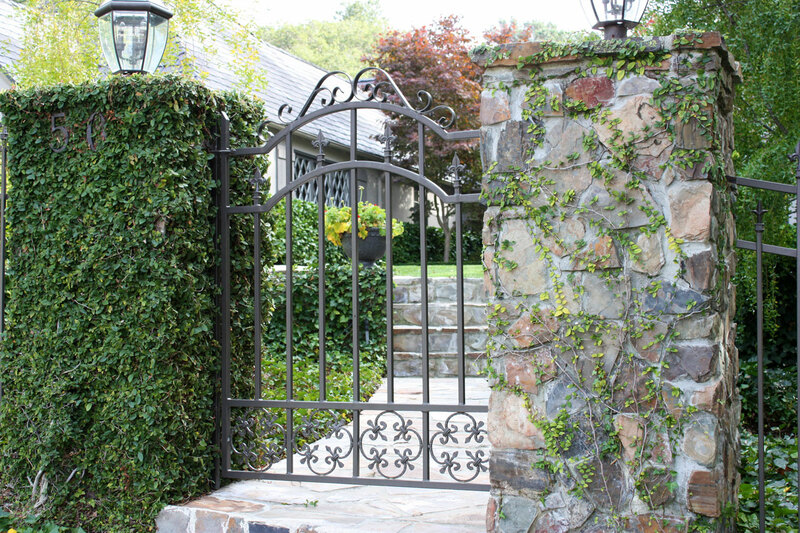 Ornamental iron or aluminum. 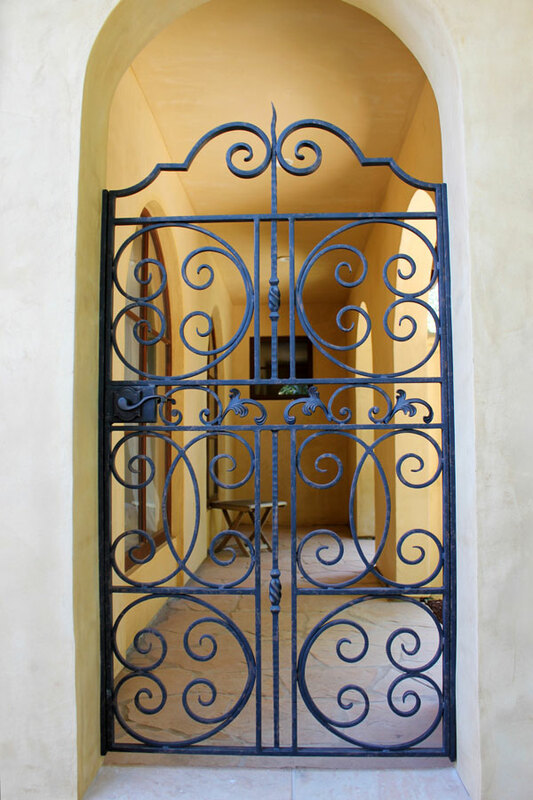 Minimal to whimsical. 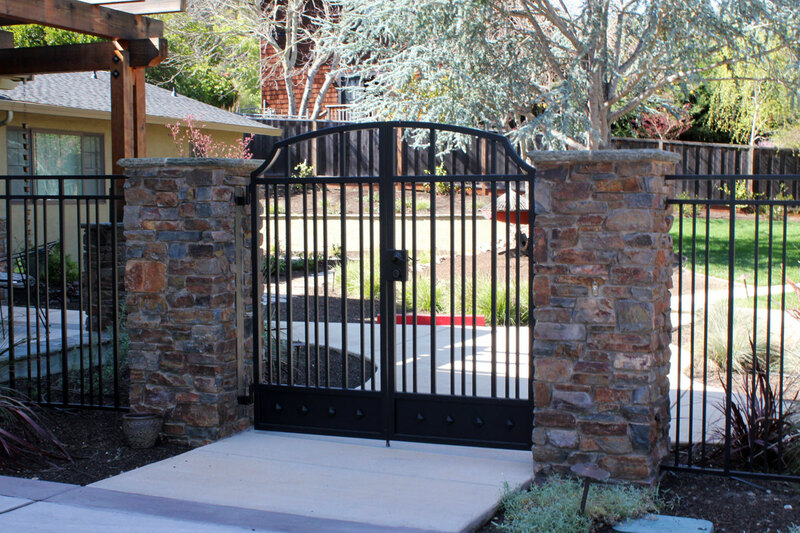 French country to sleek and modern – coordinated the style with your home, driveway gate, and fencing – privacy features, durability, and utility built in. 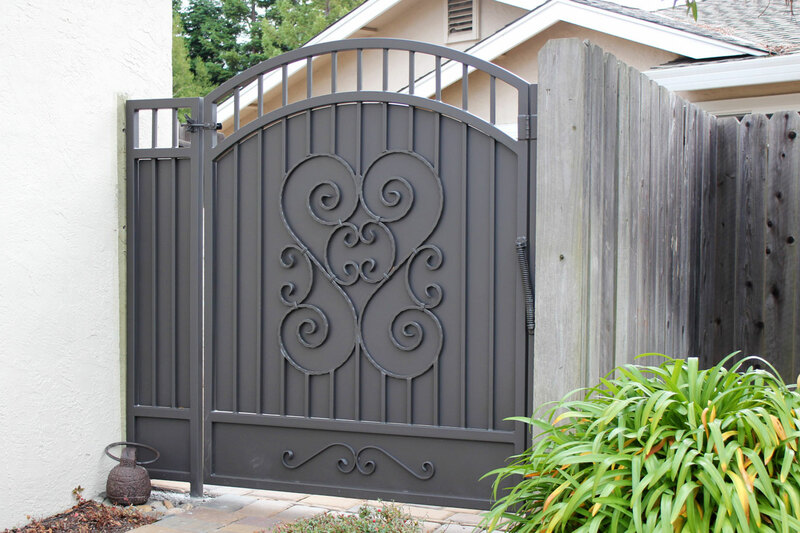 The full spectrum of premier metal applications and finishes are available. 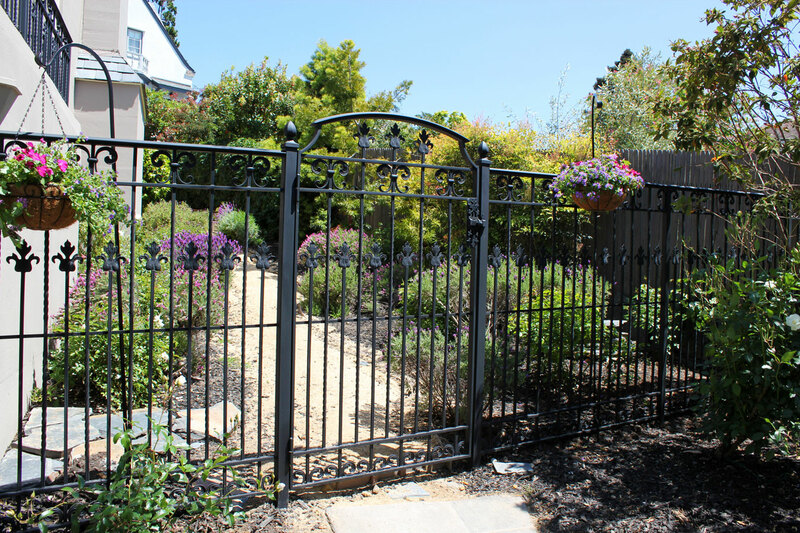 Serving the San Francisco Bay Area including Danville, Alamo, Blackhawk, Diablo, Walnut Creek, Lafayette, Orinda, Berkeley, Oakland, Piedmont, San Ramon, Pleasanton, Livermore, Napa, San Rafael, Hillsborough, Palo Alto, Los Altos and San Francisco.